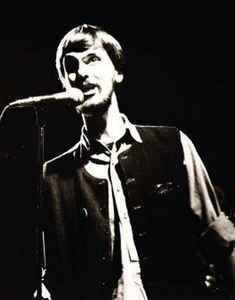 Danish musician, singer and composer, born Peter Gundorph on 4 April 1950. Mid to late1970s member of Bifrost (4). During time in Bifrost and for some time after using artist name Annapurna rather than birth name. At some point in the 1990s changed his name to the present Peter Elversang.